Nokia and Zeiss are teaming up in a new long-term exclusive relationship to bring new imaging standards to Nokia smartphones. The news was announced today by HMD Global, the company now behind Nokia phones. The relationship is built on good foundations. 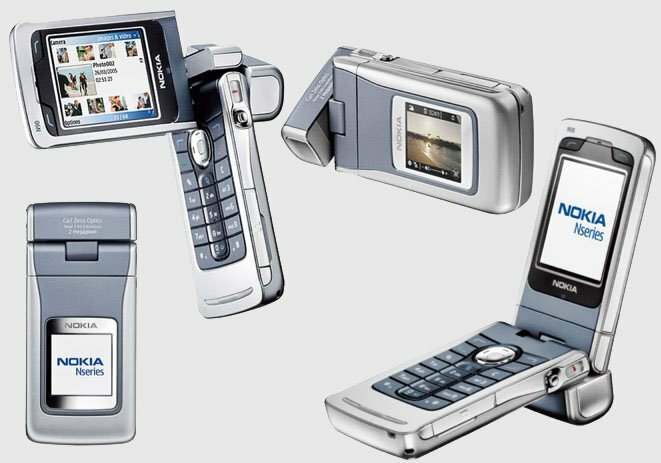 Over a decade ago, the Nokia and Zeiss brands joined forces to bring the first multi-megapixel phone to the world, the Nokia N90. The Nokia N90, the world’s first multi-megapixel camera phone, which featured Zeiss optics. They’ve also created the 41-megapixel Nokia’s 808 and Lumia 1020 phones in recent years — both devices were praised for their camera quality at the time. This time round, with Finland-based HMD Global at the helm with exclusive rights to Nokia phones, and the natural leaps in technology… things could be about to get exciting in the world of smartphone photography. Arto Nummela, CEO of HMD Global, said that “collaborating with Zeiss is an important part of our commitment to always deliver the very best experience for our customers. The relationship looks to build not only on the optical designs of smartphone cameras, but the entire experience of photography from software through to services and screen quality. It’s not clear when the first of the new phones will come to market, but lots of keen smartphone photographers will be waiting with baited breath, no doubt. Even so, it seems a mistake was made on Vimeo when a video and product image of 4 Nokia smartphones was released… but they only have 3 for sale. One quick-thinking Twitter user uploaded the video, which might well show a new dual-lens Nokia smartphone in production. The video has since disappeared from Vimeo. Red Dead Redemption 2 Reveal Teased By Rockstar Games?